We are proud to announce that former #NFL and #NCAA executive and quarterback @OliverLuckXFL has been named the #XFL Commissioner & CEO. 30 proposals sent out to markets across the country! Last edited by Andibald on Tue Jun 05, 2018 1:13 pm, edited 1 time in total. 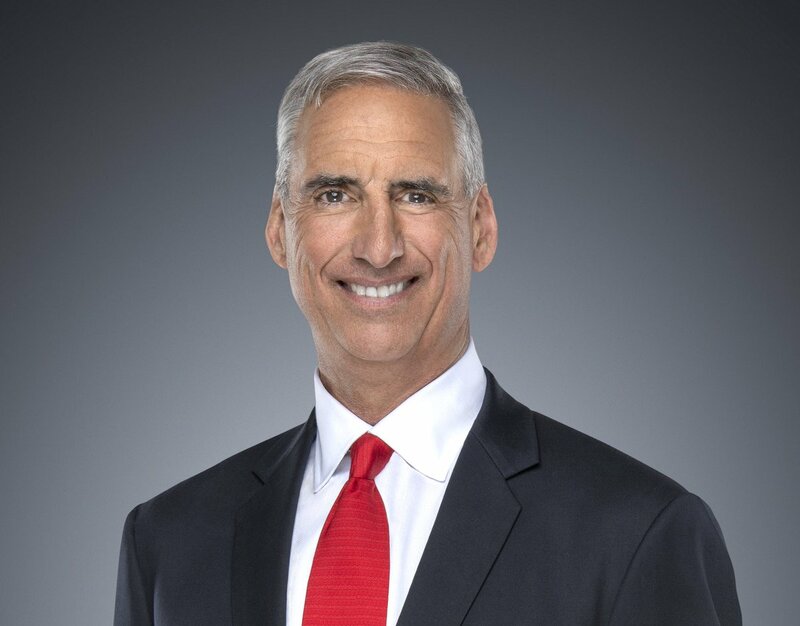 If we’re discussing credibility as an impactful aspect on the rebirth of @xfl2020 then in Oliver Luck it picked up quite a bit. It’s my belief CFB Needs a Commissioner and Oliver Luck & Jack Ford would have been my top candidates. Great get for a burgeoning rebirth. No doubt! According to SportsBusiness Journal (via Rachel Bachman of the Wall Street Journal), Luck will receive $20 million guaranteed over multiple years as the leader of Vince McMahon’s resurrected football venture. The number could end up going north of $30 million, if the league succeeds. I guess I am late to the party... but this is the best news in a while. Looking forward to what comes next.